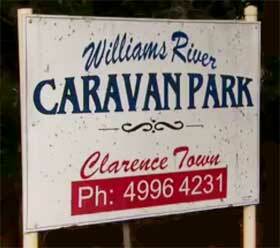 LOCALS have questioned a council's wisdom in closing a popular caravan park at Clarence Town in New South Wales. Residents and businesses have warned the shock decision to pull down the shutters at Williams River Holiday Park could sound the death knell for the small community in the State's Hunter region. But Dungog Shire Council argued it had no alternative after a review of the park identified "safety and compliance" deficiencies. All camping on the river flats adjacent to the Williams River has been banned and no new bookings are being taken for any part of the park. "Every effort will be made to contact individuals who have an advance booking to inform them of the park's closure," the council said in a statement. 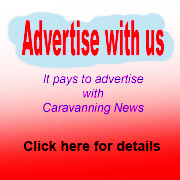 "Full refunds of any fees paid will be provided and the council will enter into discussions in relation to the removal of any privately owned on-site 'vans." The council said it recognised the "important contribution" of the caravan, camping and RV market to the area's visitor economy, and in particular Clarence Town. 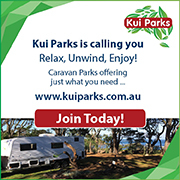 "We also recognise that the holiday park is in a beautiful location and that it has great potential. "Unfortunately we cannot operate a facility that is not compliant and we will be reviewing all options that are available in regard to its future." It promised to investigate the potential for free camping sites in the town. 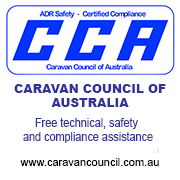 "We will also be considering the provision of temporary camping sites for major events such as the Clarence Town Hoedown to ensure that the important contribution of the caravan and camping market to events is maintained," it said. It would be working closely with the Clarence Town Progress Association in reviewing options for the future.